If you are interested in Homeopathy you should check out the books shown below. Two of them are written by Walter Glück, whereas one time he concentrates on things to do in case of an emergency (including a proposal which homeopathic medicine should be available at home). 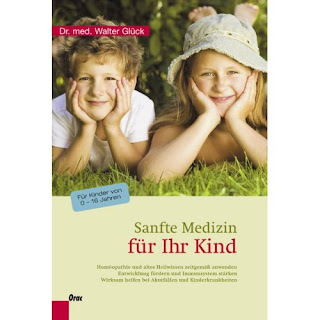 In the second book (which is also accessible easily) he writes about soft and alternative medicine for children - a very informative work, which I already consulted a couple of times. 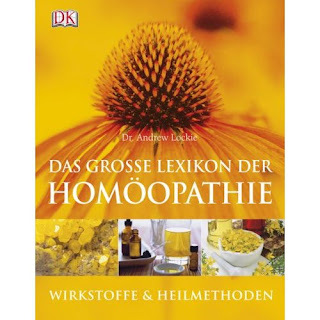 If you are looking for a "Encyclopedia of Homeopathy" you should check out the book of Andrew Lockie. In there you find not only general information about the history and key principles of homeopathy, you also can read about how remedies are made and of which material they consist, and how homeopathic self-help could work. Even if the books help to get a first impression about the topic, I strongly recommend to always align a treatment with a doctor.